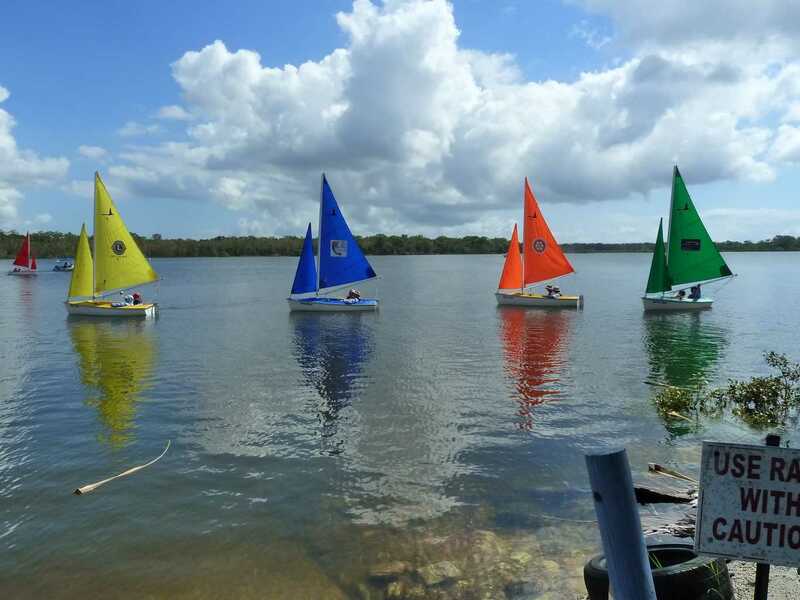 Sailability Tin Can Bay Inc. will celebrate their 10th Anniversary on May 19. From a modest beginning, the group currently supports a client base of almost 40 disabled or disadvantaged folk, with around 30 of them attending every Friday to sail in a small yacht. “Our slogan, ‘Freedom on the Water’ is apt as many of our clients are severely disabled. The joy of being out on the water, floating with the wind and tide is etched on their faces, the smiles are huge!” said Secretary, Raewyn Oliver. The Anniversary weekend will be celebrated with a social evening at the Yacht Club. On Sunday morning, the group will offer a trip out in one of their yachts. For those not wishing to sail, there will be a two-hour, complimentary excursion on the ferry around the inlet. Local Realtor is a reality TV star!